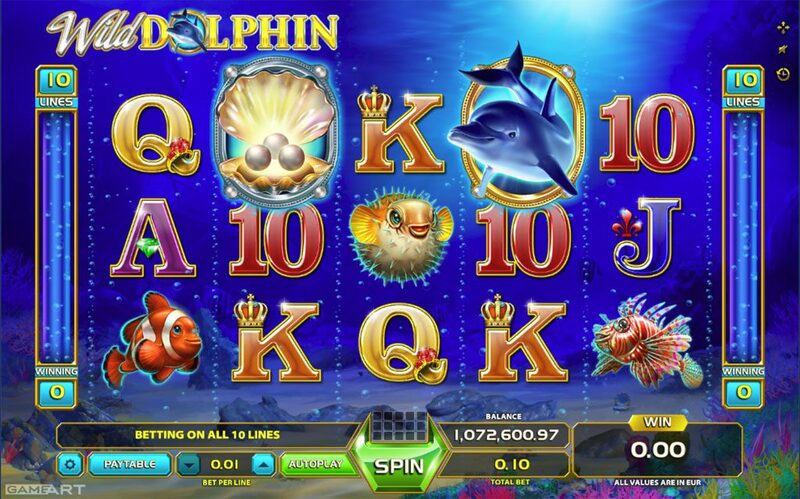 This beautiful and encaptivating graphics and immersive sounds takes you into the submarine world of WILD DOLPHIN. 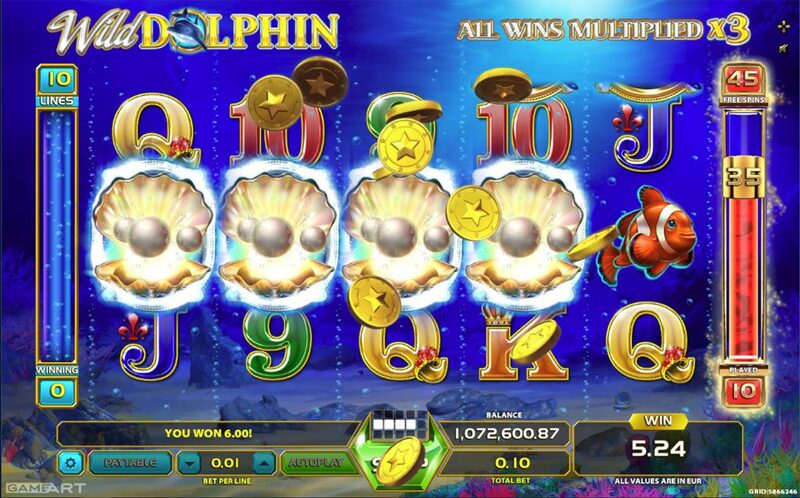 A 5 reel - 10 pay line game offers the bonus feature that is triggered by 3, 4 or 5 scattered Pearl symbols awarding 15 free spins. 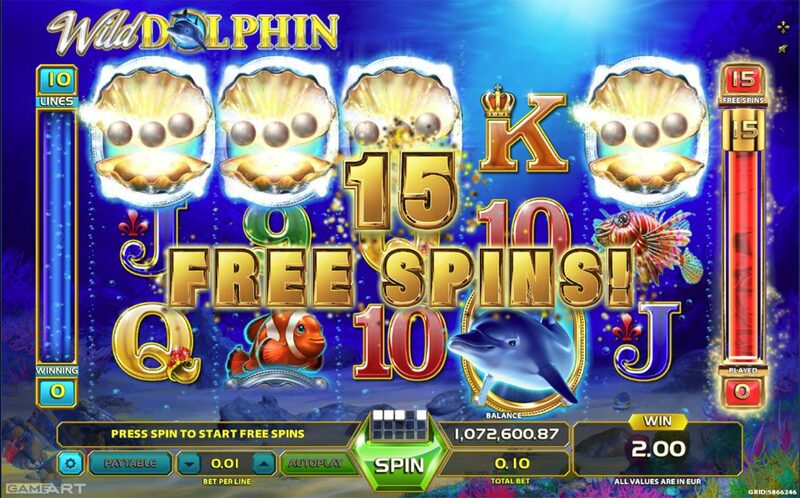 All wins during the free spins are multiplied THREE times. 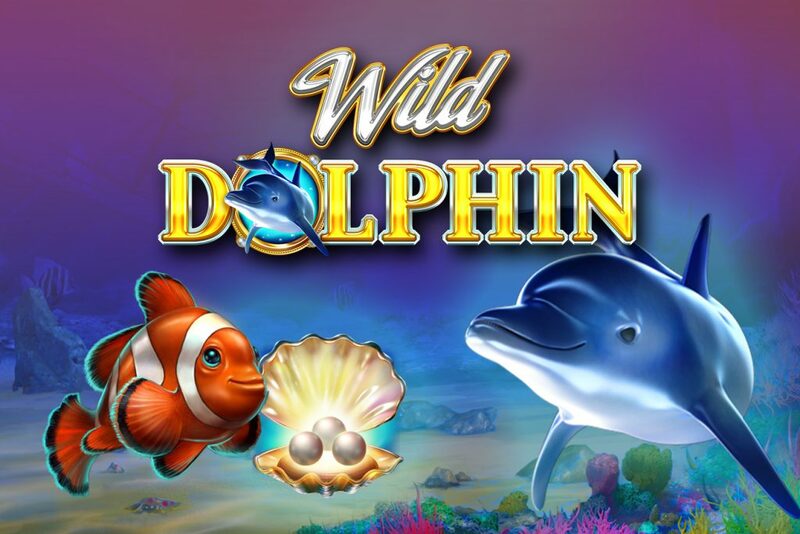 Bonus feature can be retriggered during the free spins – big probability of bonus feature retrigger.